The World Happiness Report is a survey of global happiness that ranks 156 countries by how happy their citizens perceive themselves to be. The report ranks countries on six key variables that support well-being: income, freedom, trust, healthy life expectancy, social support and generosity. 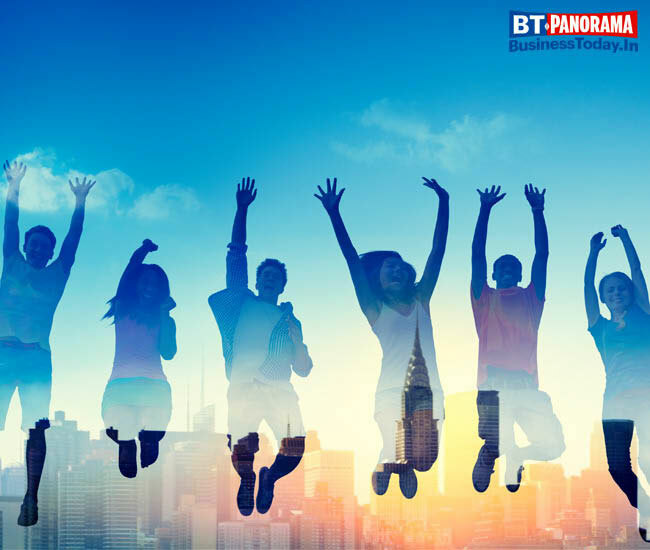 This report was released by the Sustainable Development Solutions Network for the United Nations on March 20, which has been declared as the World Happiness Day by the UN General Assembly.